A bill that allows people to break into vehicles to save both children and animals has been signed into law. 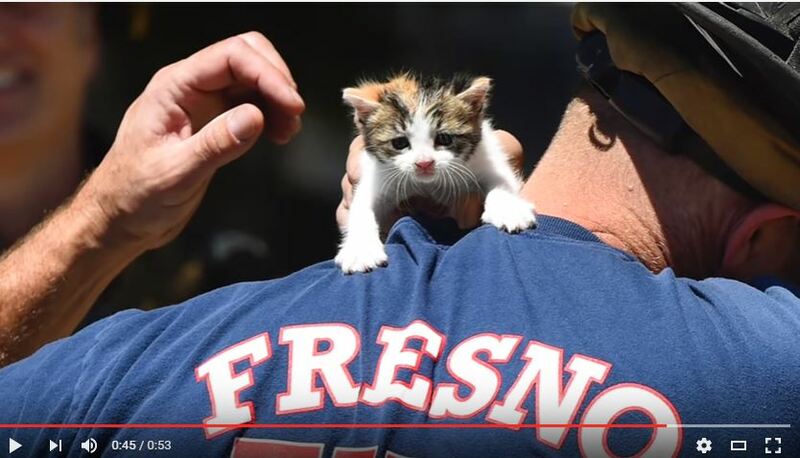 Another law set to go into effect in August protects first responders who provide medical aid to animals during emergencies. Let’s hear it for Ohio. 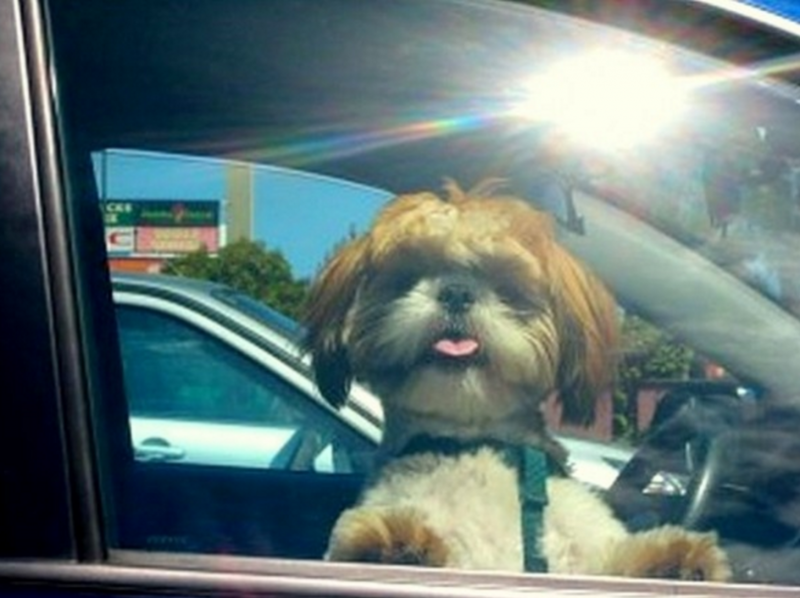 A bill that allows people to break into vehicles to save animals as well as children has been signed into law by Gov. John Kasich. Another law set to go into effect in August protects first responders who provide medical aid to animals during emergencies, according to cleveland.com. The first law is aimed at reducing heatstroke-related deaths among children and animals by allowing good Samaritans to act as long as they call 911 and first check to determine if the car door is locked before breaking a window. On a 78-degree day, the temperature inside of a parked car can reach 100 or more degrees in minutes. 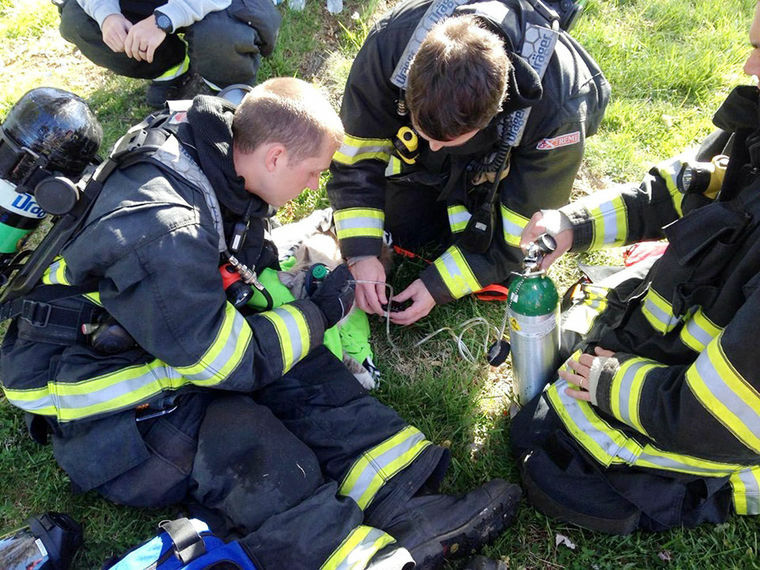 Ohio will also officially permit EMTs and firefighters to provide medical aid to dogs and cats when responding to emergencies. The goal is to shield first responders from all liability for rendering aid. That includes giving mouth-to-snout ventilation, administering oxygen, controlling bleeding, bandaging wounds and stabilizing fractures. Both laws will help save lives, and are regarded as a step forward in the effort to treat pets as family members and sentient beings. ohio also allows you to have a bear as a pet and keep the bear locked up in a tiny cage.